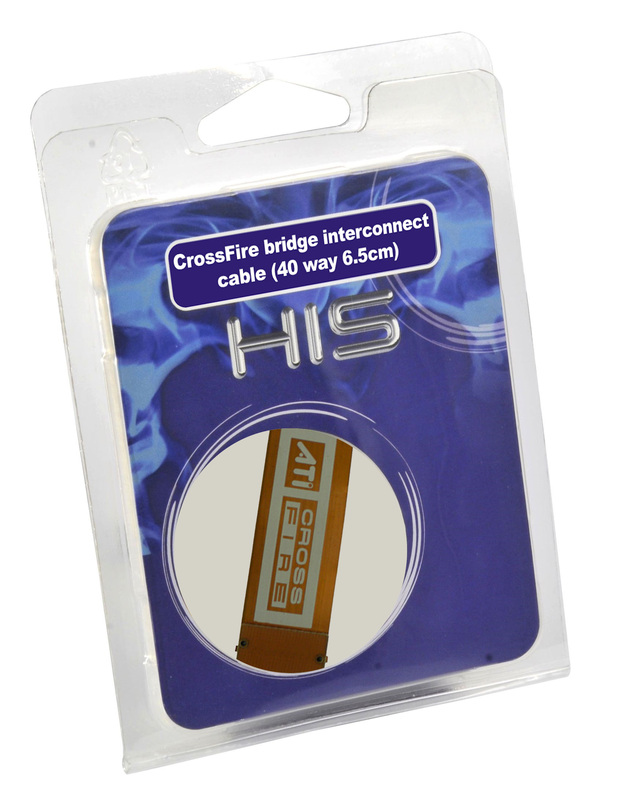 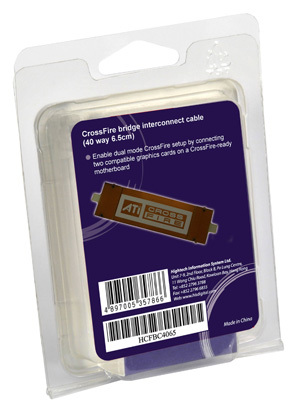 This CrossFire bridge works effectively. It's well designed and constructed, and the materials are of very good quality. 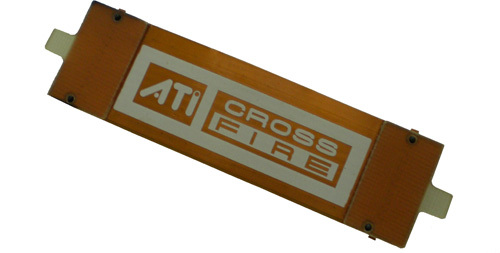 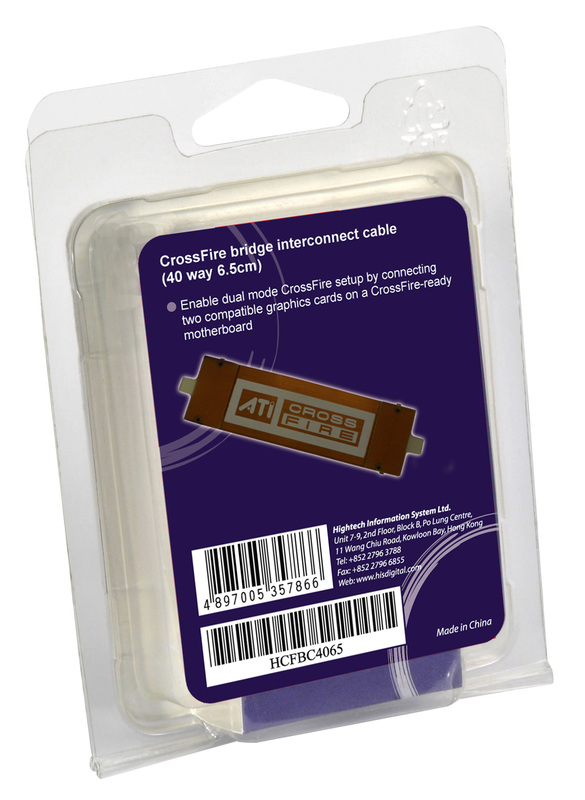 Remember to buy two of them to properly connect two Radeon graphics cards in a CrossFireX configuration.